We at LMA are delighted you’ve received a complementary copy of the Fulfill Your Soul’s Purpose Workbook, the companion to our Fulfill Your Soul’s Purpose textbook. In this easy lay-flat format, we supply with you thought-provoking exercises designed to lead you to your mission goal. You determine when to set time aside, how long you need for each session, and by what date you want to finish. There is no right or wrong, only your resolve to achieve what you desire. We do recommend you keep the workbook for yourself, using an erasable ink pen or Nr. 2 pencil. Based on 33 years of experience, we urge you to the adhere to the space/page we have given for each exercise. Remember, less is more is your greatest tool for success. Over seven years ago, we moved to Germany to expand our message abroad. A German version is in process, and a Spanish version for the future. We consult by email and telephone. For the first 10 emails to lmahelp. @aol.com we offer a free 15 minutes consultation. State in 150 words or less something informative about yourself and your major life goal. Be specific and succinct. Include your name, time zone, country and two convenient times to reach you (not counted in the 150 words!). Confirmation is by email. We wish all of you good luck in your mission process! Naomi Stephan is an author, composer, consultant and educator. 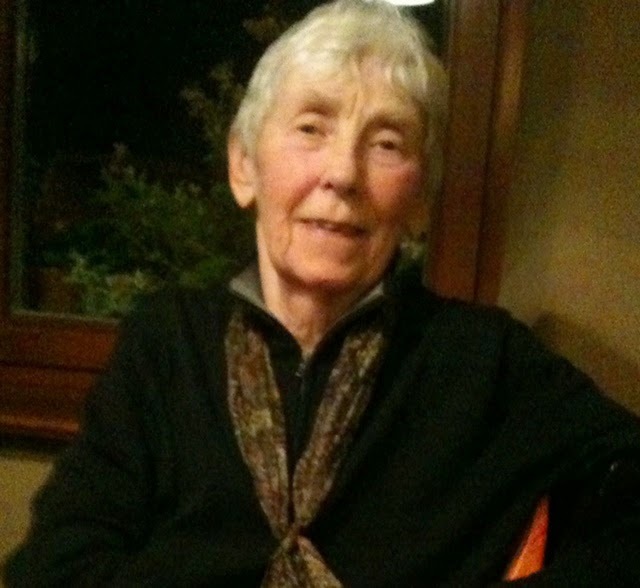 In 1982, together with Sue Moore LCSW, she launched Life Mission Associates, a counseling and consulting firm. The concept that everyone has a personal mission was new and groundbreaking at that time. 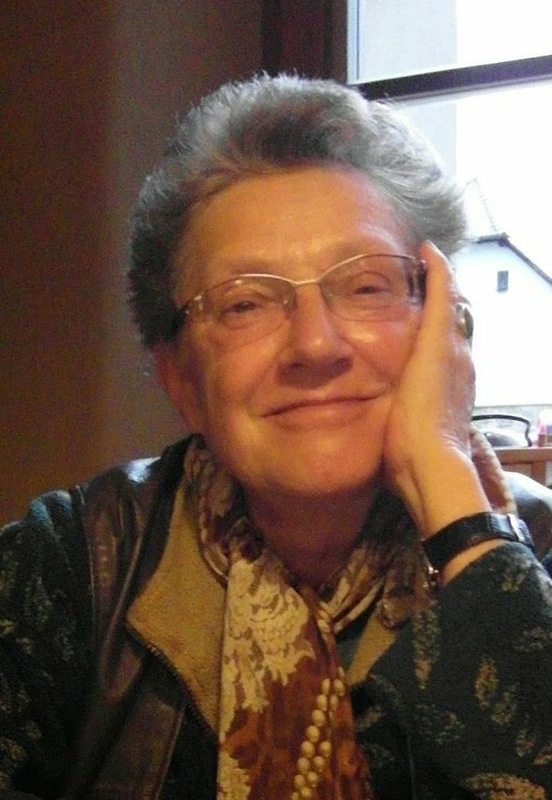 During these 33 years from Santa Monica to Ojai, CA and now Germany, Naomi has guided thousands to discover their mission via seminars, speeches, tapes, private consultations and the book Fulfill Your Soul’s Purpose. At client request, Naomi and Sue designed a companion FYSP workbook, intended for group work or home use. Should individual issues or questions arise, Naomi can to provide you with further assistance. Naomi’s mission is to help you find a sound life by identifying your unique purpose. Manifesting that divine imperative will help you and your loved ones heal. Presently, Naomi consults by phone and email with clients worldwide. Sue Moore, psychotherapist, playwright, poet, and her long-time collaborator Naomi Stephan, co-founded Life Mission Associates in May of 1982. 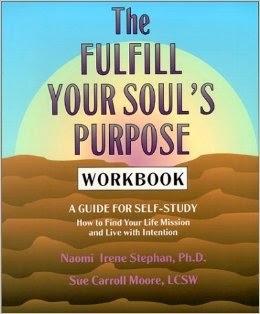 For our work with clients we developed two unique self-help tools: The Fulfill Your Soul’s Purpose Book and companion Workbook. The workbook grew out of my perspective and experience with individual therapy clients, workshops, an ongoing group and from Naomi’s book and her teaching background. A modular, step-by-step design, chock full of nitty-gritty exercises, guides you to a well-defined mission statement: Your unique abilities, blocks, temperament and personal dream are all accounted for. Our journey with LMA has taken us to many wonderful destinations and dedicated people in the US and Canada,, and now to Germany. We are always available to consult by phone or email and look forward to hearing from you, our fellow travelers, about your progress and success. Or simply email admin@quantum-life.com to purchase an individual copy of the book for $12.45 or two for $20. 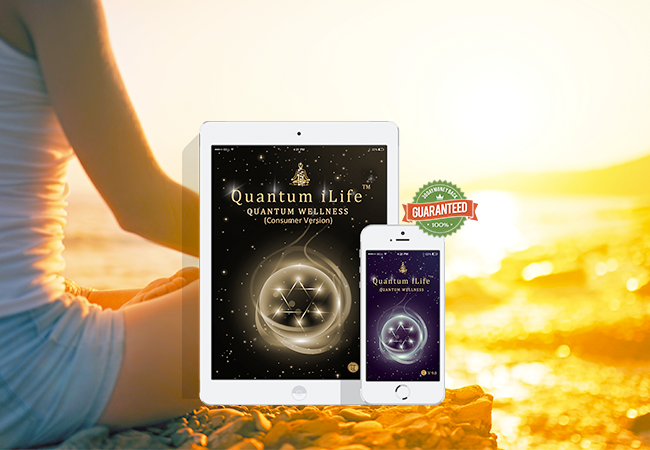 Visit Our Quantum Life Education website to get the latest on the upcoming webinars and specialized trainings! Meet our speakers, and our educators! Also view our recent trainings and webinars on the Archived Training and Archived Webinars Page!